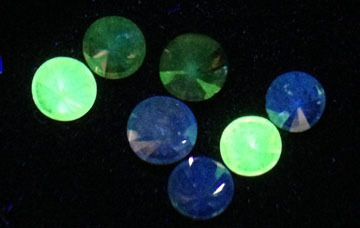 Most gems exhibit a characteristic photoluminescence (PL). 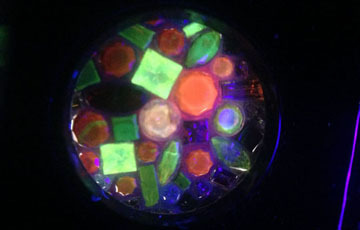 Gemetrix has designed and manufactured a range of portable instruments for viewing photoluminescence in gems (PL-Inspector) and for detecting synthetic (HPHT) small diamonds, either loose or mounted in jewellery. 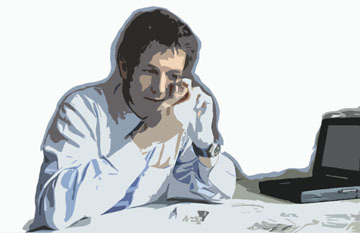 Gemetrix offers consulting in data analysis, diamond technology and process trouble-shooting. 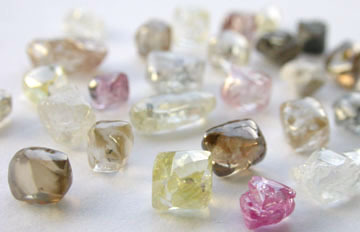 Customers include exploration companies, new mines, established mines, gemmological labs and polishing operations. Gemetrix is able to develop customised opto-electronics instruments and machines relating to diamond and related industries. 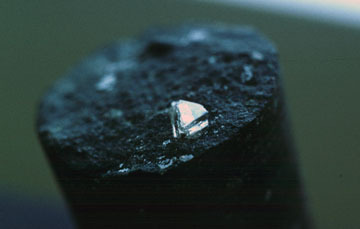 Currently the diamond industry is being buffeted by numerous challenges throughout the pipeline. 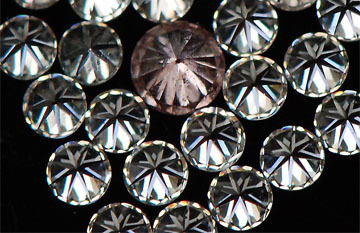 Consumers and dealers of polished diamonds are anxious about synthetic diamonds and diamond treatments. Exploration companies are trying to identify the best targets likely to be economical, while at the mines, profits are robbed by diamond damage and sub-optimal recovery efficiency. 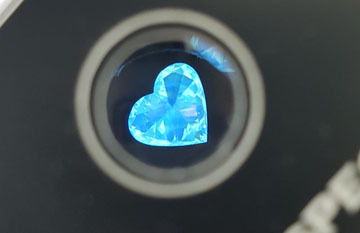 Technical solutions based on a good understanding of diamond science, trouble-shooting methods, modelling and sound data analysis help to tackle these challenges. Gemetrix utilises backgrounds in physics and engineering which is eminently suited to overcoming problems, optimising processes and forging new opportunities. Gemetrix offers almost thirty years' experience across the diamond pipeline, from exploration to polished grading.